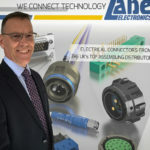 Anglia has expanded its Field Applications Engineering (FAE) team with the addition of two experienced electronics engineers. 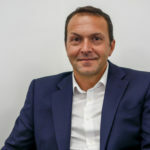 Based in the North of England, Johan Thomas (pictured) will work with customers designing in Analog Devices products, and Joshua Barton will support customers with STMicroelectronics parts. 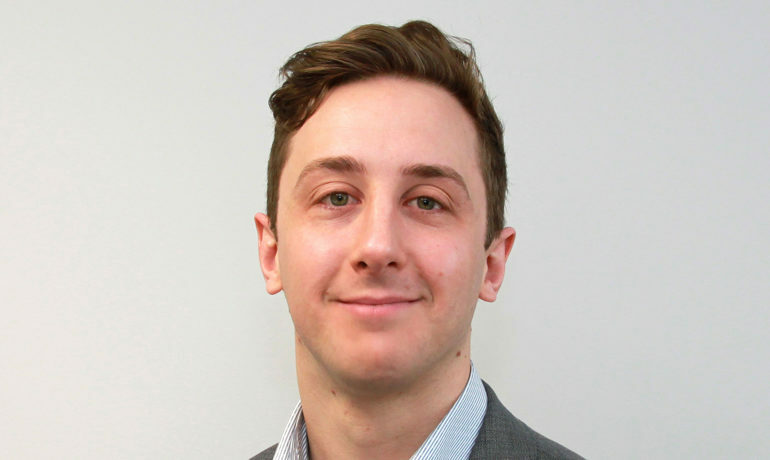 Based in Manchester, Johan Thomas has a background in designing PCBs and developing embedded software for a variety of different technologies from inception to manufacturing. Specifically, he brings Anglia customers valuable experience in designing to EMC requirements within tight constraints. He joins from Atmos International, specialists in pipeline technology, where he spent nearly five years as an Electronic Engineer. Johan Thomas holds a First in Electronic and Electrical Engineering from Manchester Metropolitan University. Joshua Barton lives in Hull and is an experienced electronic design engineer with a background in the marine/subsea industry. He spent almost five years at Neptune Solar, leaders in underwater transducers. There he developed his skills in both digital and analogue electronics. Barton has a Bachelor of Engineering degree in Electrical and Electronics Engineering from University of York.